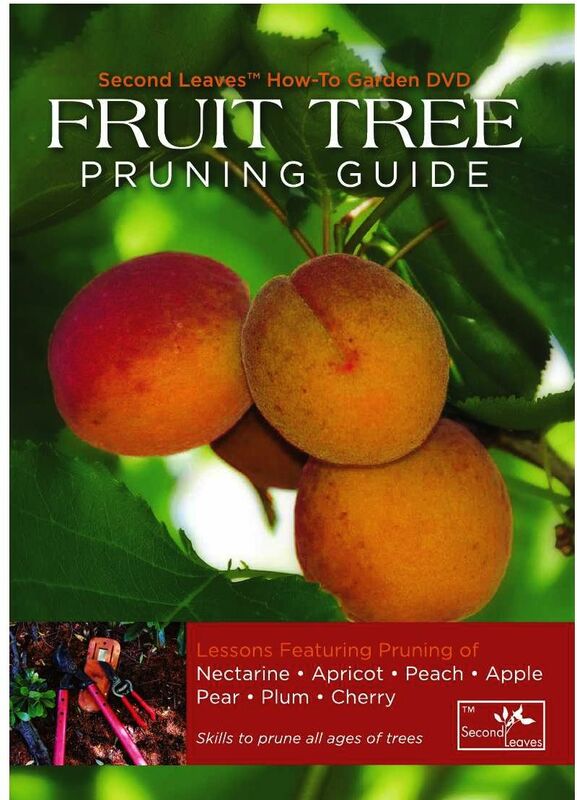 When people think of pruning, fruit is usually what most people think of. This is because pruning is absolutely crucial in the process of producing quality, healthy, beautiful fruits on healthy fruit trees. But when is the right time for your fruit? And how exactly do you prune them at all? This all depends on the type of fruit you are growing. Cherry, Pear and even Apricot trees all require different techniques. When growing cherry trees, it’s tempting to leave a lot of the branches and flowers so that you can enjoy the beauty, however this could be at the expense of more cherries and a higher quality cherry. So when should you trim cherry trees? You should be pruning your cherry trees when it is in the transition of winter to spring, when the buds are just about to open. Now that you know when to prune your cherry trees, how do you do it? Prune your cherry trees by looking for dying branches, as well as competing branches, so that the best ones can grow into fuller and better fruit. So when should you prune your pear fruit trees? Like the cherry, pears should be pruned when it is transitioning from winter to spring. So how do you prune pear trees? Pear trees are actually some of the easiest because they require minimal pruning because pear trees store most of their energy in the branches. You should also trim pear branches to promote larger, higher-quality pears, rather than a lot of pears that are too small of a fruit. When you prune apricots, it’s best to cut them in the earlier months of spring, so that apricot buds can quickly respring and heal wounds. It’s best to cut dying branches when the buds have not yet burst. Now is the time to decide how to prune your apricot trees. The best way to prune them is to make sure that the central apricot tree “twig” is protected and is not competing with other branches. Any branches of yourapricot tree growing in wrong directions should be pruned. Knowing how to do this will provide the highest quality apricots and in numerous supply. Follow these steps to get the very best fruit!